"There can be no innovation or creativity without failure". Do you agree? Listen to our podcast with guest speakers discussing innovations and how they can support the market. 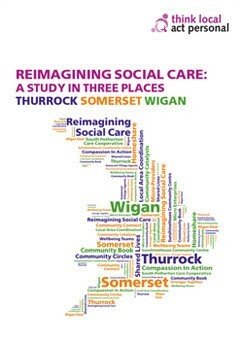 A framework to support commissioners, providers & voluntary/community sector colleagues offer personalised care & support across social care, health and housing. TLAP's Care and Support Jargon Buster supports our campaign to make sense of jargon that is used in health and social care. Add the TLAP Jargon Buster to your website by downloading the widget. 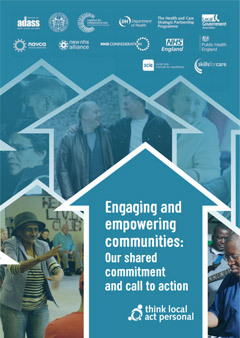 Supporting integrated care for people with health and social care needs.